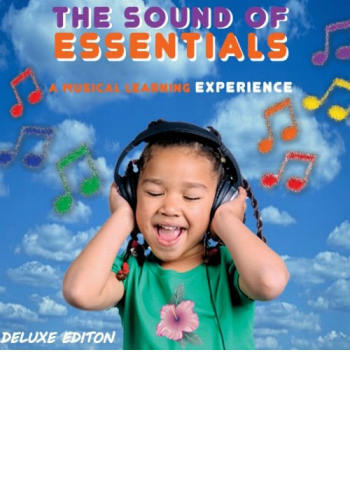 The Sound of Essentials: A Musical Learning Experience - A musical learning experience for ages 0 to 6 years old teaching and entertaining our little ones through words and sounds - There is NOTHING on the market more organic and authentic making children feel good from the inside out. Your Child Will Treasure their Journey Through Time, Seasons, and the Classroom! New and Innovative! A Confidence Builder! Vocabulary Booster! Music Us Parents Never Get Tired of Hearing!